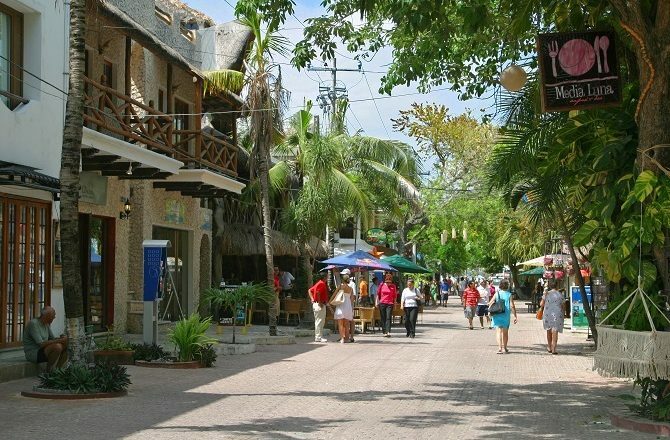 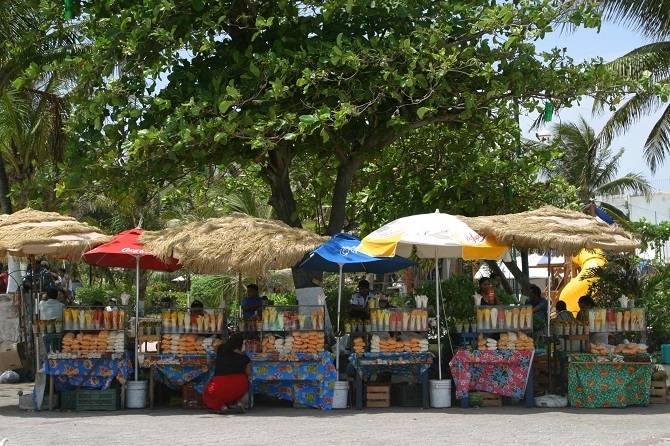 In a previous article we talked about Playa del Carmen which, over the space of some 40 years, has morphed from a charming little fishing village with a lovely beach into a thriving, mini-city that just so happens to have a lovely beach. 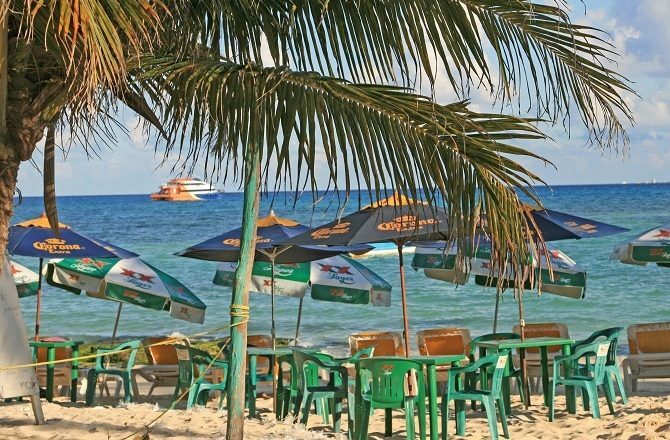 Playa del Carmen – Paradise Lost? 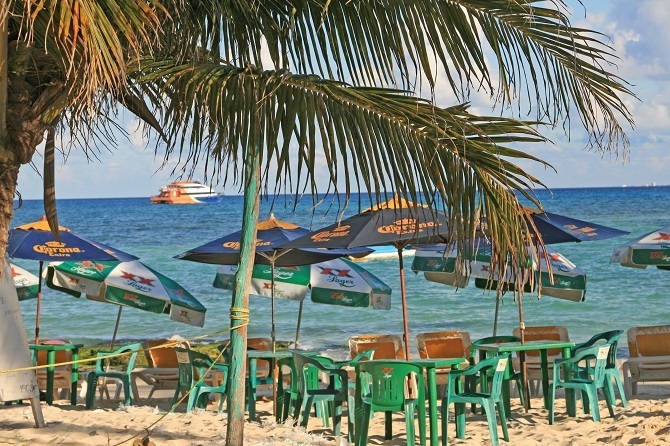 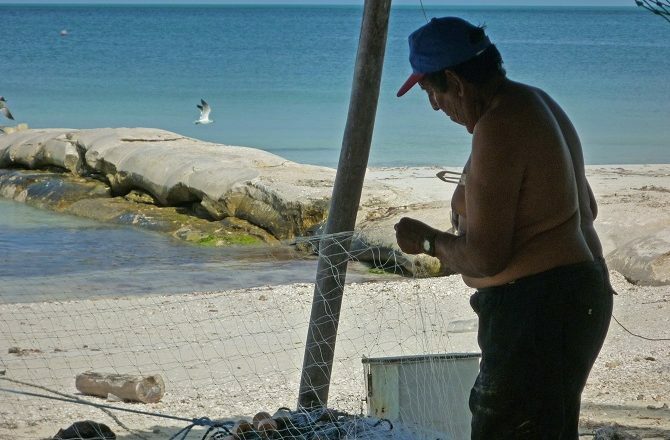 Once a small, sleepy fishing village with a beautiful beach, Playa del Carmen – or Playa as it is now more commonly known - was first ‘discovered’ by independent travellers back in the 70’s, searching for an altogether less commercial, more authentic alternative to the rapidly growing fun-factory that is Cancun. 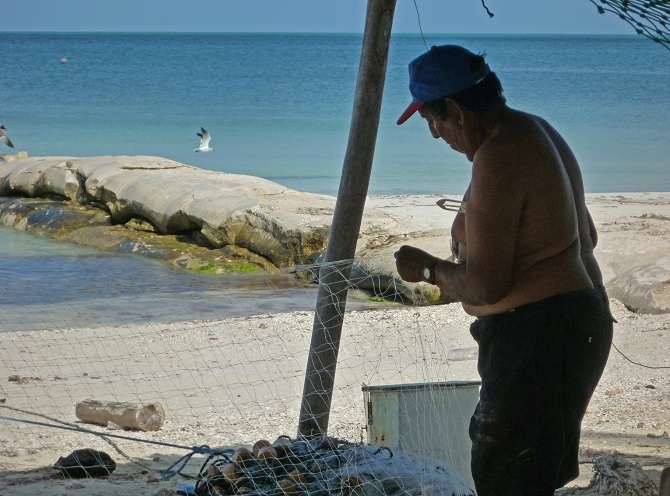 Beyond The Ordinary is a website dedicated to all aspects of travel in Cuba, the Yucatan Peninsula of Mexico, Guatemala & Belize.